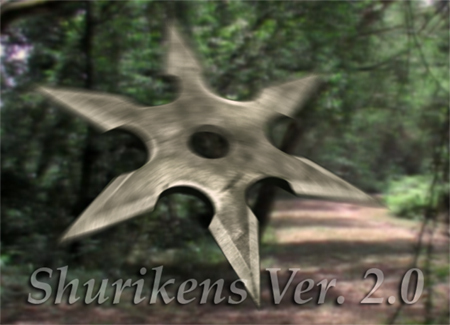 Finished an unexpected VFX project over the weekend.. Azmi of SEJA needed some flying shurikens for his short film, which is how I ended up doing Shurikens Ver. 2.0. Thanks for having faith in my ability to get the job in time man, just.. maybe a little early warning next time yeah? Process & Finished video after the cut..